Moringa oleifera, or Moringa Tree, is in the news because of its superior nutrition, and because of its many uses in Ayurvedic medicine and interest from medical researchers in western countries. It’s even called a superfood, but is it a perfect food? Should everyone eat Moringa Tree? Or does it come with side effects? Well, you want to avoid Moringa Tree root unless you’re under the care of a doctor, but most of the rest of the tree is edible. Eating too much of the root could cause paralysis, even death, so stay away from it. The leaves are especially nutritious, and the pods have lots of vitamin C. Moringa oil is highly prized for cooking and as a moisturizer. Moringa is also available as a tea. Pregnant women need to be aware that eating the roots, bark, or flowers can bring on uterine contractions, possibly leading to miscarriage, and some experts think Moringa might not be safe for infants. So if you’re pregnant or nursing, talk to your doctor before ingesting Moringa Tree, and before using the oil on your skin. 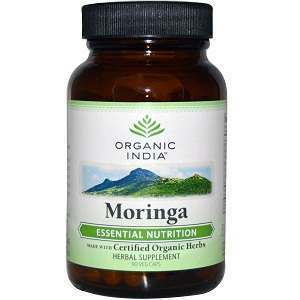 If you’re trying to get pregnant, be advised some researchers suspect that Moringa Tree might interfere with fertility. If this is your situation, you’re advised to speak with your doctor. 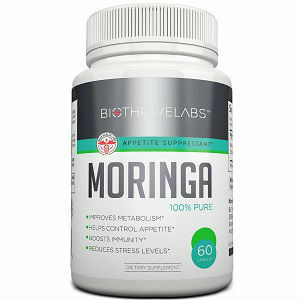 Don’t ingest Moringa if you’re taking blood thinning medication because Moringa is a blood thickener. 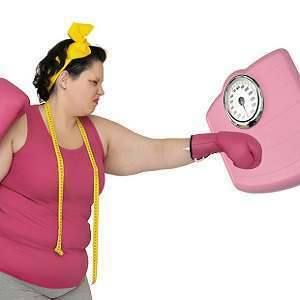 Another important medicinal property or Moringa is that it lowers blood pressure, so if you already have low blood pressure your doctor will most likely advise against Moringa Tree. 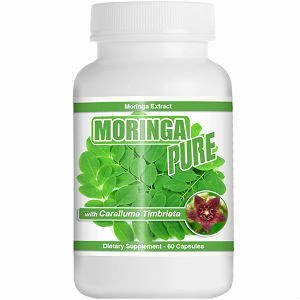 Health experts also suggest that you talk to your doctor before taking Moringa Tree if you are using any other prescription medications because Moringa could have a negative interaction with your drug. And some data suggests that Moringa may decrease white blood cells, which among other things could lead to bleeding gums. So if you have a concern in this area, talk to your doctor before using Moringa. Next is something to keep in mind for a time when you might need it. 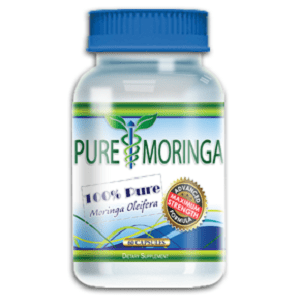 One of the qualities of Moringa is it has a laxative effect, with the likelihood of this increases along with the amount you ingest, and especially if your body isn’t accustomed to the food. You could also experience gas, diarrhea, or heart burn. Some health practitioners suggest cooking Moringa to avoid heart burn, for example cooking the leaves as you might cook spinach and cooking the pods as you would green beans. 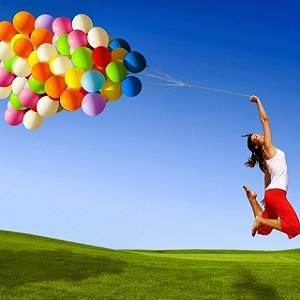 But most advise against cooking with the powder because cooking decreases nutritional value. 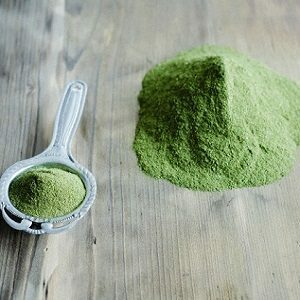 As with most other green supplements and superfoods, Moringa Tree powder has a strong taste and is potent. The taste is reminiscent of radish and is not for everyone, particularly if you ingest a lot at one time. It might cause you to feel slightly nauseous. Many of these possible side effects, like diarrhea or heart burn, can probably be avoided by starting with a small amount of Moringa, possibly as little as a fourth of a teaspoon, and gradually increasing the amount over a few days.